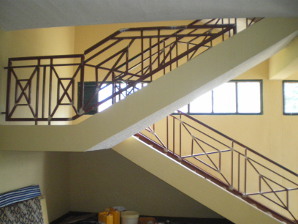 Stairs and landings all painted! 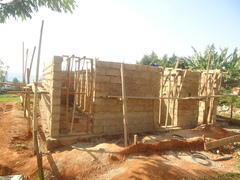 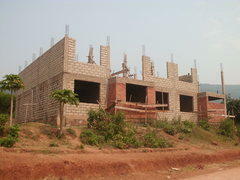 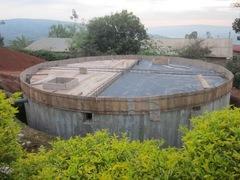 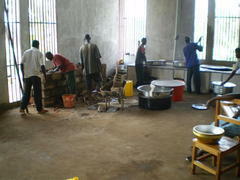 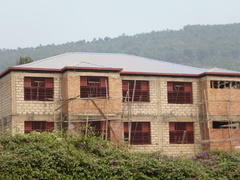 Here are some photos of building progress on the girls dormitory. 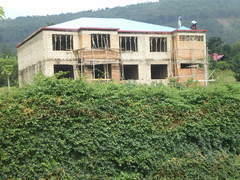 The photos were taken in July 2014. 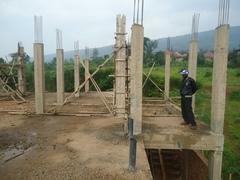 As at the end of July the monies required to complete the building work amount to £31000. 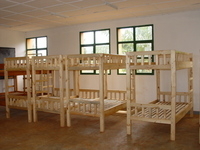 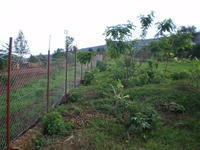 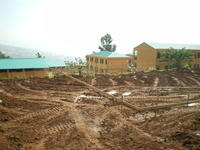 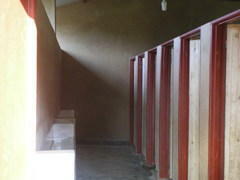 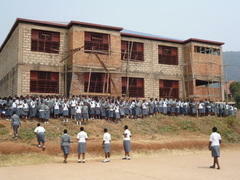 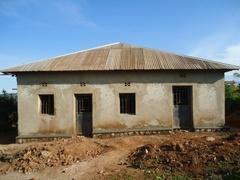 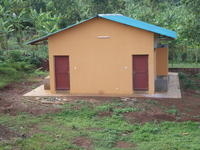 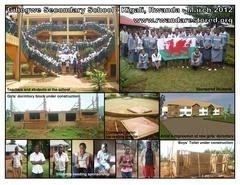 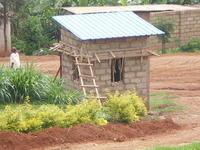 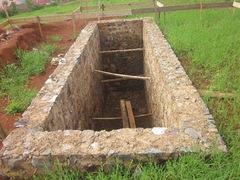 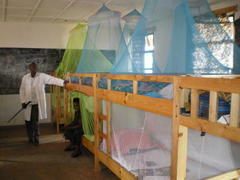 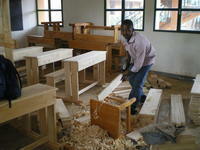 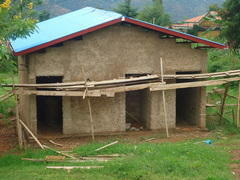 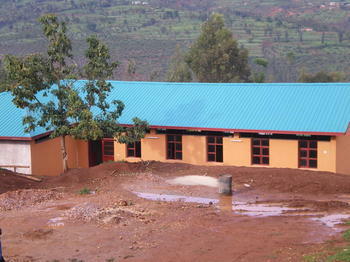 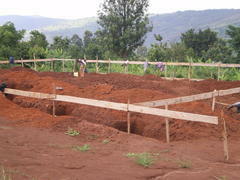 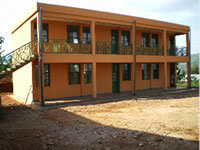 Photos of the latest school building project, a new girls dormitory bock. 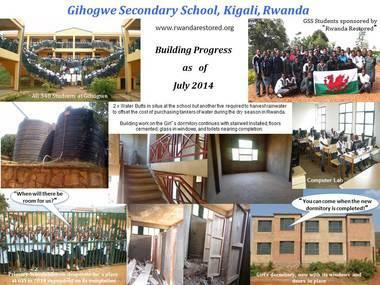 The latest photos (alongside) taken in July 2013 shows progress to date. 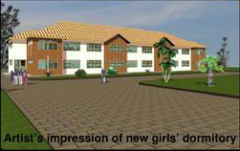 Completion of the new block is entirely dependent on sufficient funding being raised. 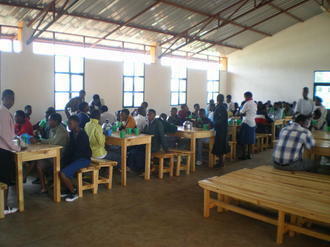 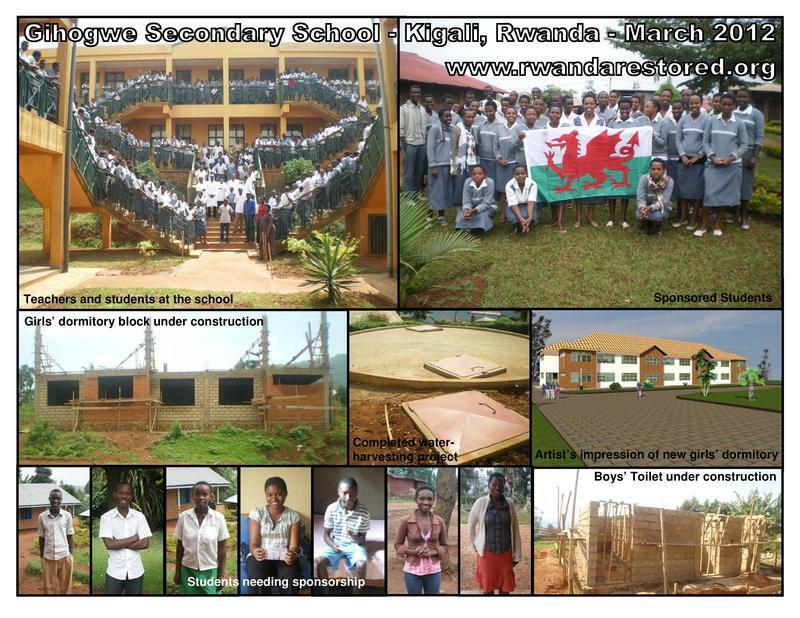 The toilet and shower block were started in June 2007, and the dining room was started in October 2008.
opened in February 2008 with 43 day students. 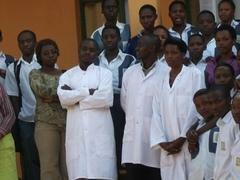 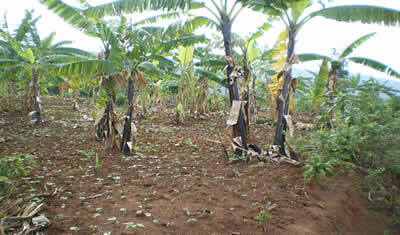 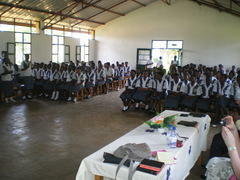 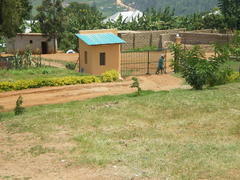 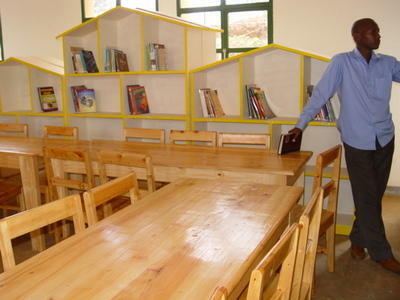 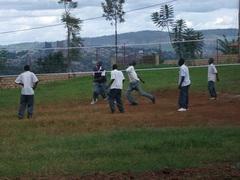 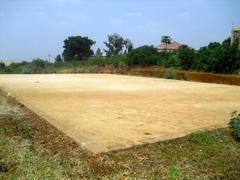 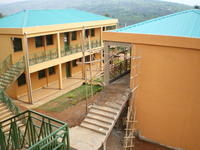 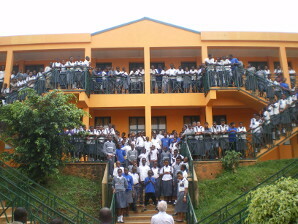 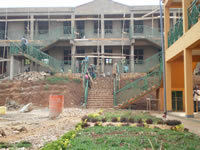 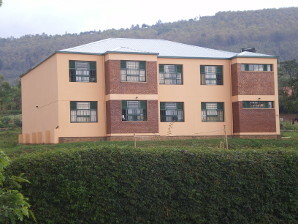 The dormitory block was the next building to be finished and this has places for 92 students.